American Grown With Irish Roots. 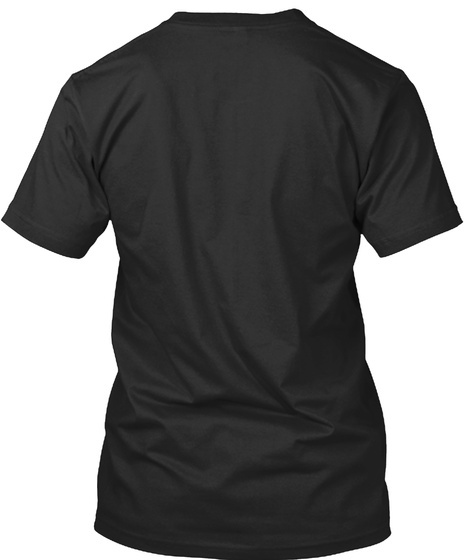 An awesome shirt that can be worn year round to show your pride! 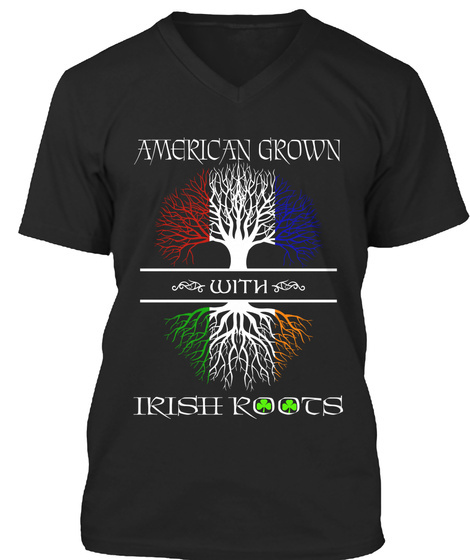 Best Irish - American Heritage Shirt on the market. This Irish Heritage Shirt is made to be worn year round! Important: Select Style Drop down to view all styles of shirts available For Men and Women.